ON November 11, leaders from 21 nations - including US President Donald Trump (who fancies himself as a builder), Japanese Prime Minister Shinzo Abe and Chinese President Xi Jinping - will descend upon the city of Danang, Central Vietnam for the Asia-Pacific Economic Cooperation (APEC) Economic Leaders Meeting. 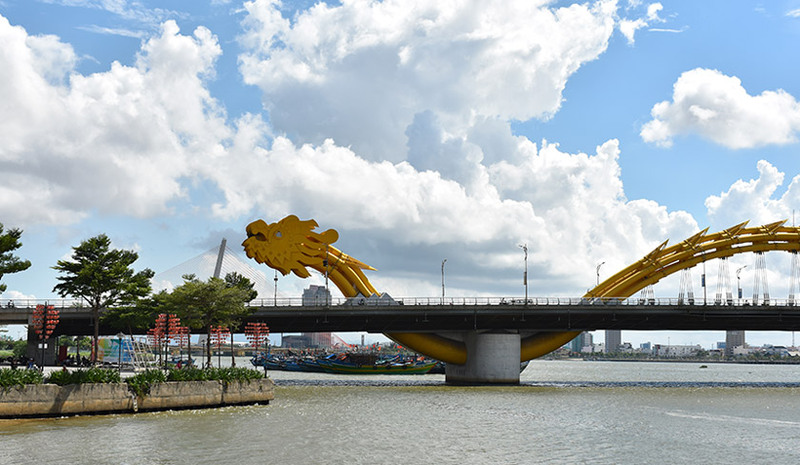 The 21 leaders will land at Danang International Airport, cross the iconic Han River Bridge (the symbol of the coastal city), pass by the 37-storey Danang Administration Centre (the tallest building in the province) and reach the Intercontinental Resort where the summit will be held. 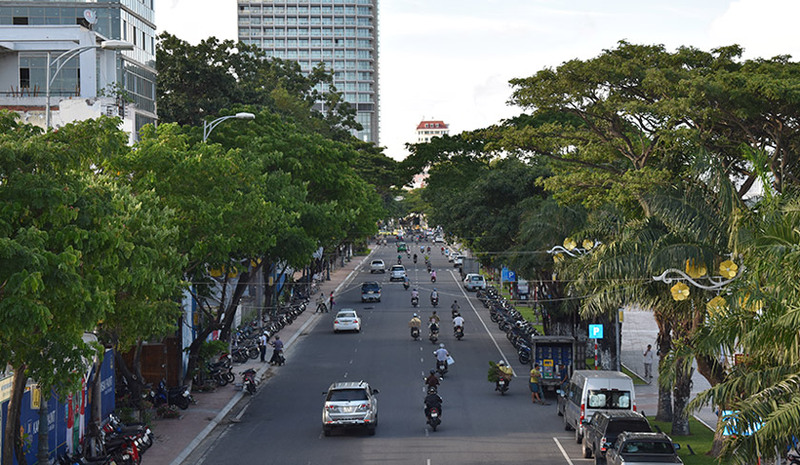 Danang’s astounding progress is the work of one remarkable man: the late Nguyen Ba Thanh - who served as Danang’s leader from 1997 to 2013 (he was also the city’s Communist party head). And the numbers underline Nguyen's successes. From 1997 to 2008, the city’s economy grew at an average of 11.26%, well above the national average of 7.06%. In 1997, its per capita income was VND4.69 million but by 2008 had more than quadrupled to VND23.62 million. 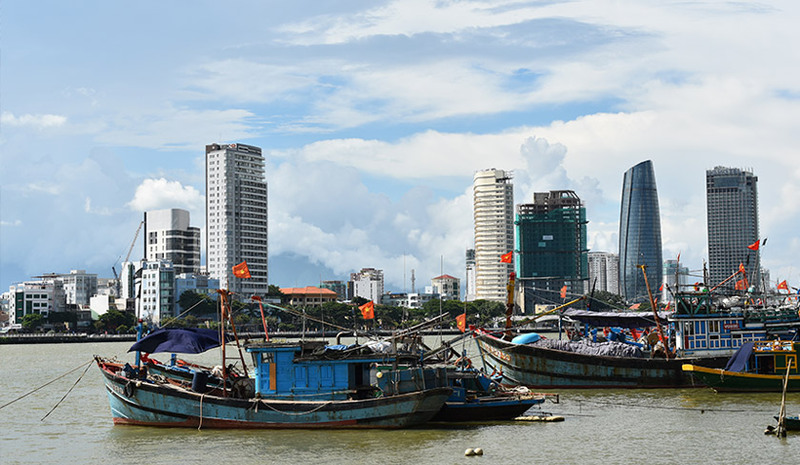 In the same period, households below the poverty line also dropped from 8.79% to less than 1%, so much so that Danang is now being promoted as a model city and a great triumph of Vietnamese ingenuity and dynamism. Nguyen Ba Thanh, leader of Danang from 1997-2013. Pix courtesy of TuoiTre News. 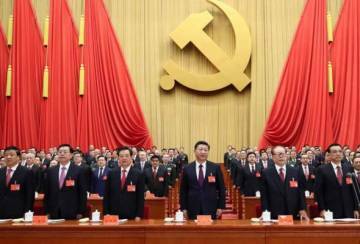 Charming, determined and results-orientated, Nguyen, presided over much of this economic metamorphosis. 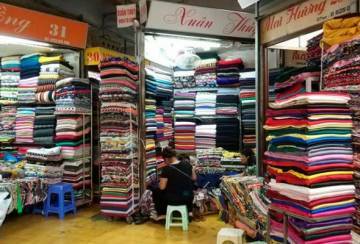 Hoang (all names have been changed), a 68-year-old trader living in the Khue My district of Danang had a personal brush with the leader. In 2001, his farm was marked for redevelopment and his family resettled. 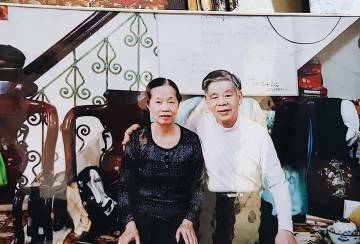 Nguyen personally came to his house to persuade the residents to move. 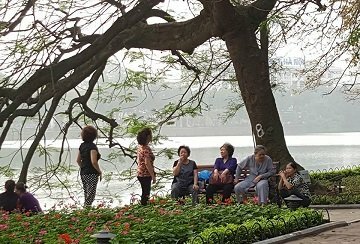 “He explained why we had to move, why our land, which was next to the river, was important for the development of the city. He was friendly, kind, and he made sure to speak to all of the 100 residents, even if it was for a short while. “He was eloquent, caring, and funny! After speaking to him, I was happy to move. 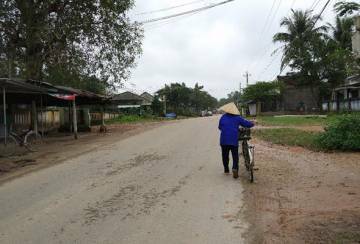 Hoang was part of a large group of farmers who were displaced to make way for riverside developments. While many of them lost their land, they were compensated and the state helped them find affordable housing. Nguyen was a Danang man, born in the city’s Hoa Vang district. By all accounts, he was a charismatic figure who was as comfortable in a village hall as he was in a hotel conference room. “The King of Danang” as some called him, was popular with rich and poor alike. 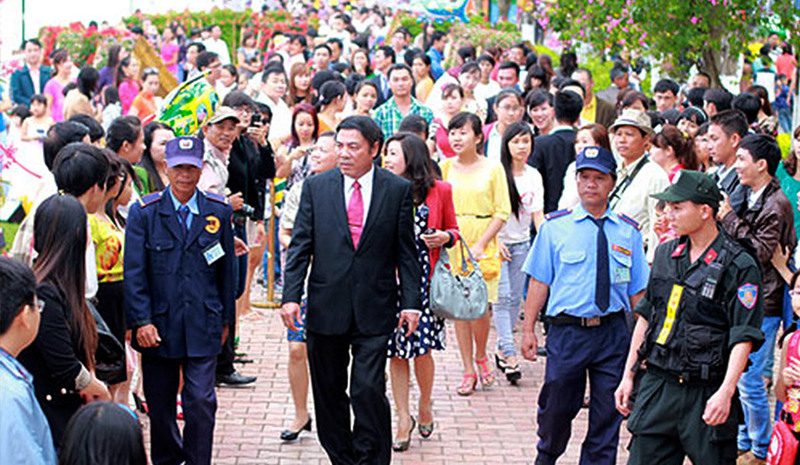 Nguyen was a popular leader, regularly thronged by crowds wherever he went. 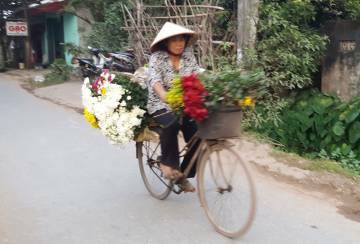 Pix courtesy of PetroVietnam. 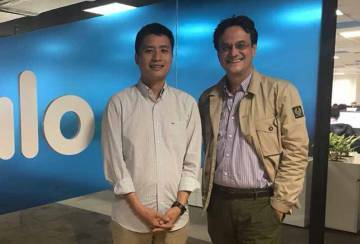 Pham, a 49-year-old businessman, is one of them. 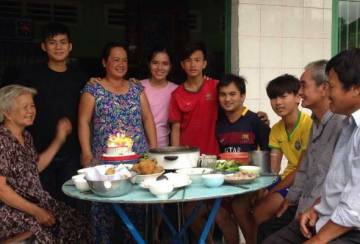 His parents came from Danang’s poverty-stricken inner city and were beneficiaries of Nguyen’s affordable housing plans. 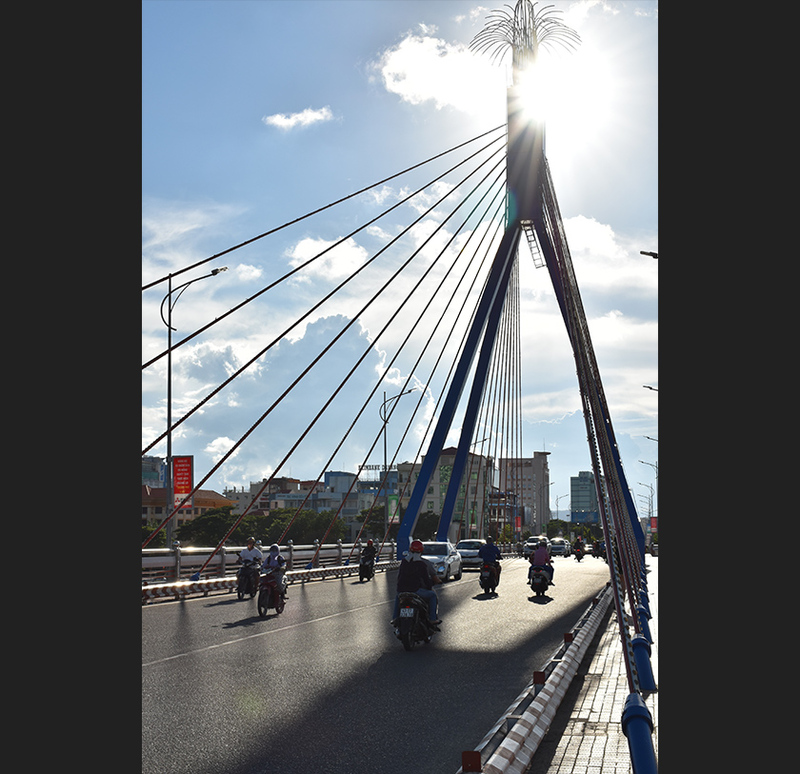 Danang’s rapid development was made possible by power. Nguyen (aka "The King") was known to have an iron grip on Danang’s People’s Committee, ruling with a paternalistic, firm hand. In 2000, Nguyen was investigated for graft over the construction of the Han River Bridge. Around the same time, he was also accused of violating legal procedures while conducting a relocation operation. 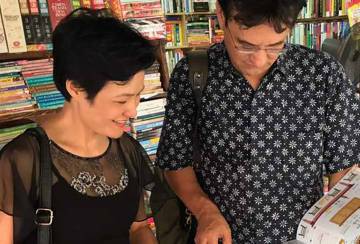 In many ways Nguyen – a ground-up, transformational leader – has more in common with the Presidents of Indonesia and the Philippines, Joko Widodo and Rodrigo Duterte respectively. All three revived their home cities and eventually moved to the centre. However, in the case of Nguyen the story wasn't to end with him securing power at the national level. 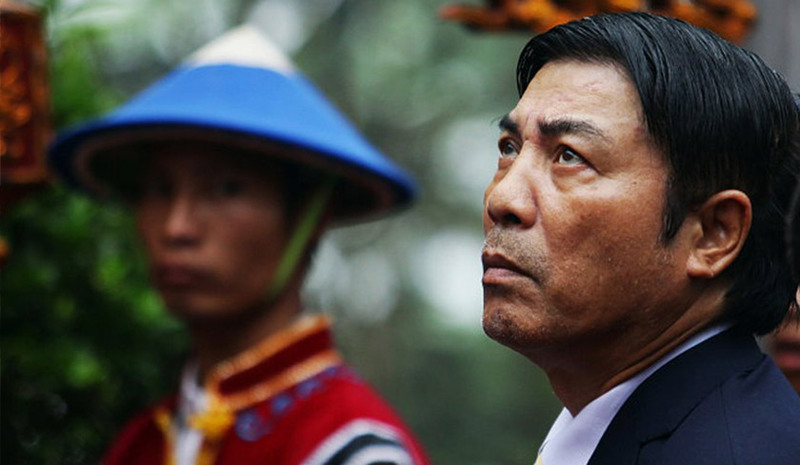 Instead after leaving Danang in 2013 and becoming the Communist Party’s anti-corruption tsar, his star faded as did his health, succumbing to cancer in early 2015. His untimely and tragic death at the age of 62 was mourned by millions, who had hoped that he would have been able to transform the rest of the country as he did Danang. But we – and Vietnam – shall never know if he had it in him. This week, as hundreds of sleek black Audis chauffeur world leaders to APEC, they will be traveling on the roads and bridges built by Nguyen, in the city that was his throne. The shadow of the “King of Danang” still looms large. 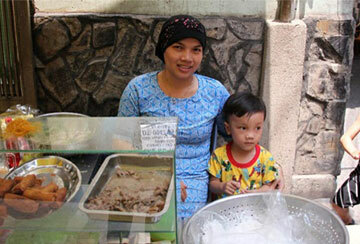 Indonesia and Vietnam: Who's playing catch up? 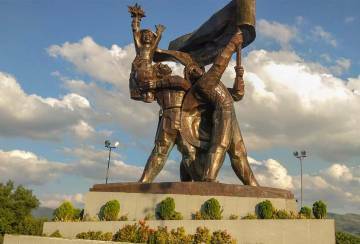 Living in the past: 64 years later, does the Vietnamese spirit remain unbroken?